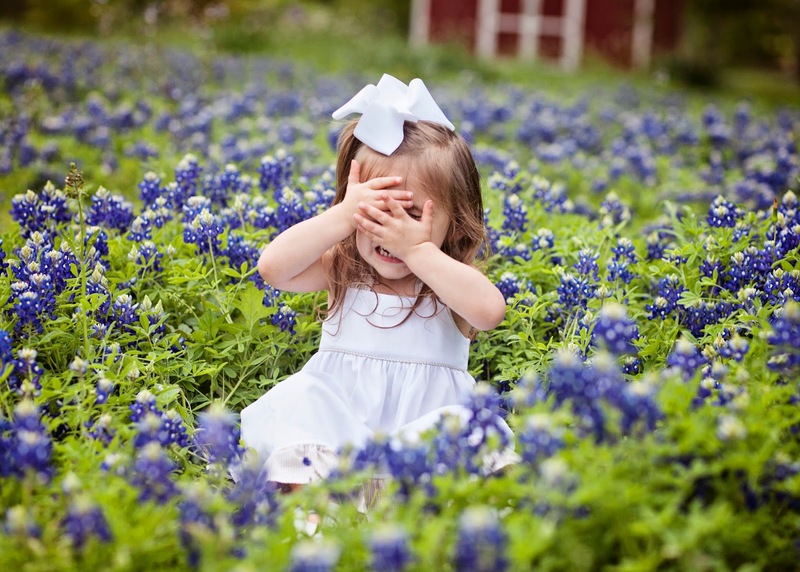 It's no secret that I love bluebonnets! 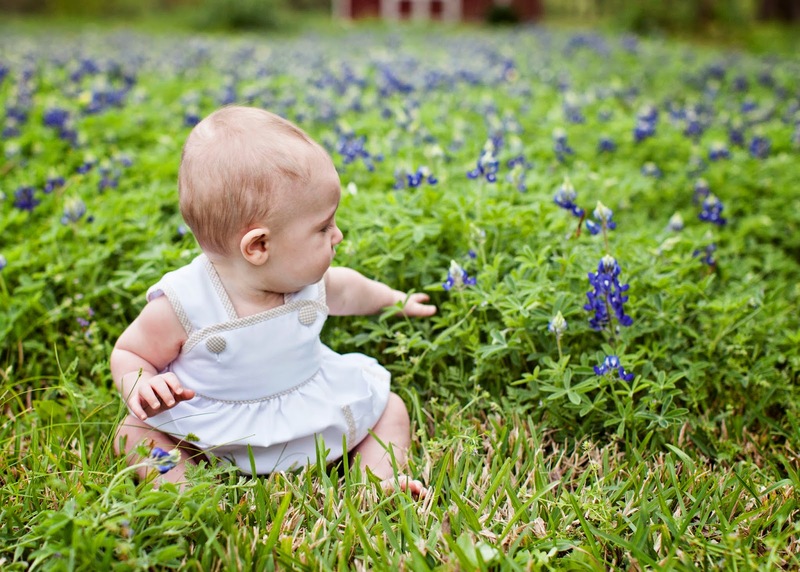 I feel such at home here in Texas, and I have definitely adopted the state's love of its state flower. 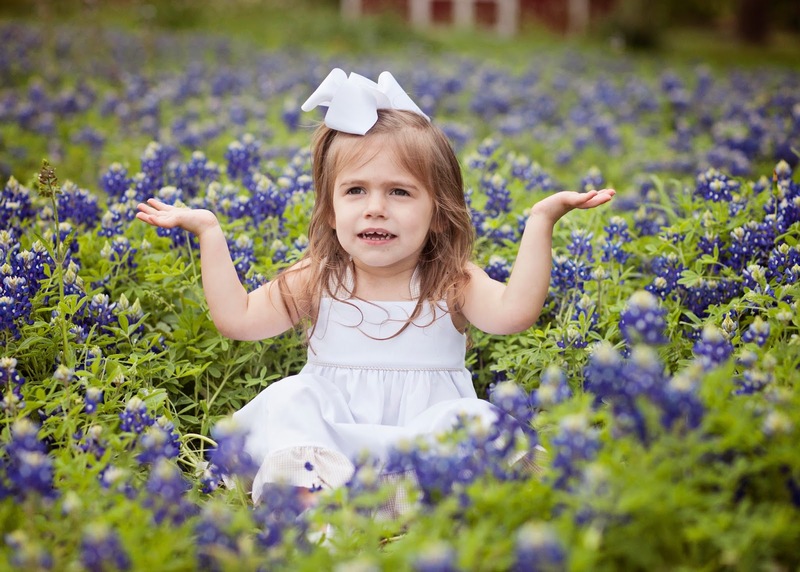 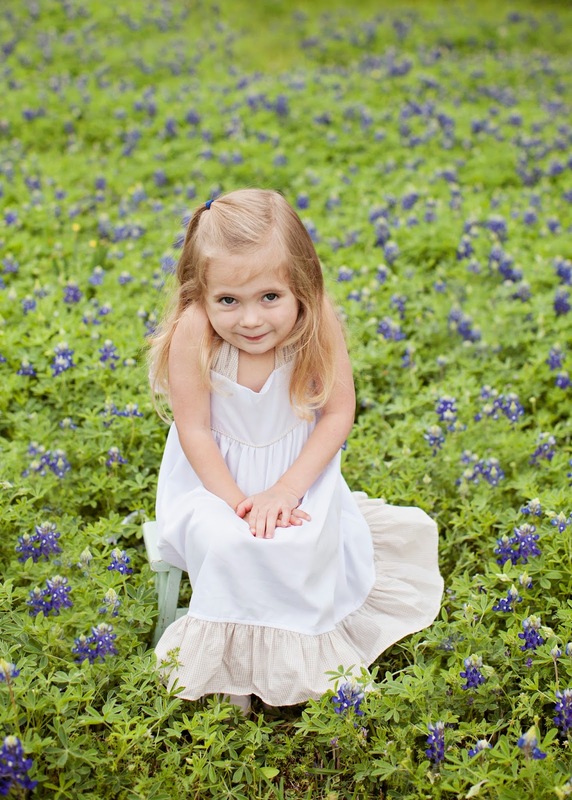 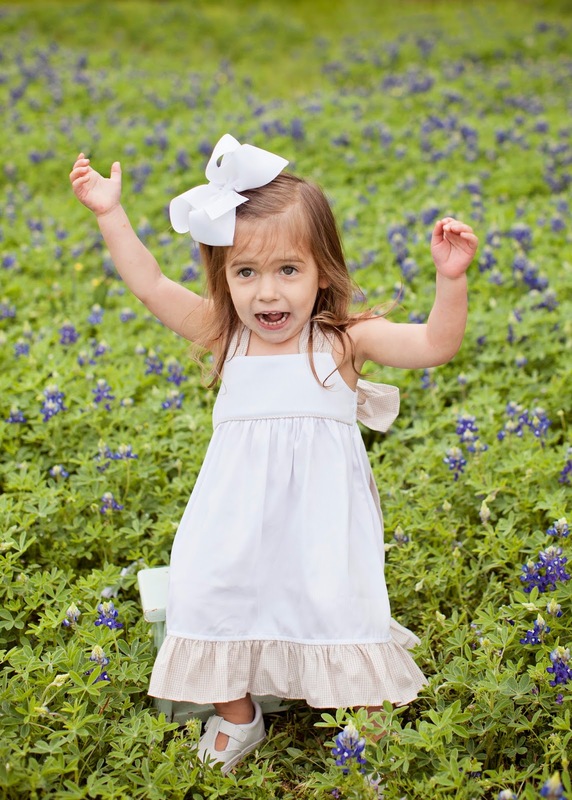 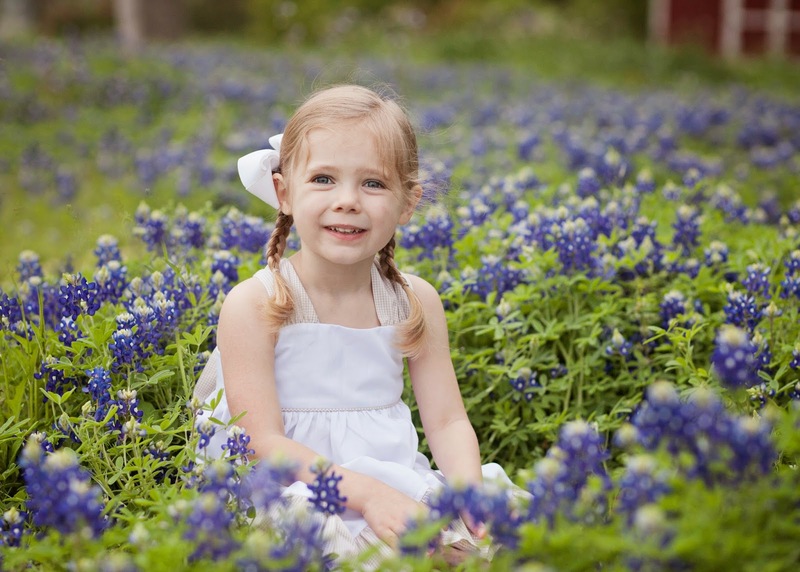 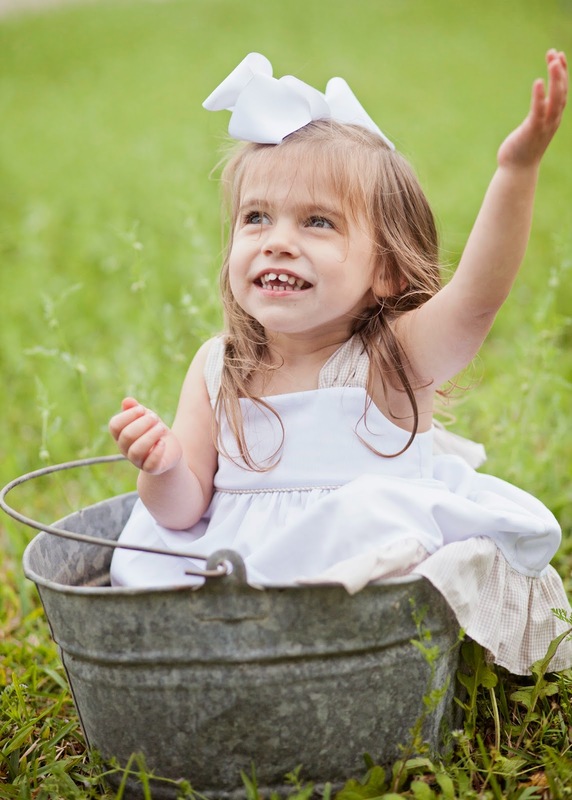 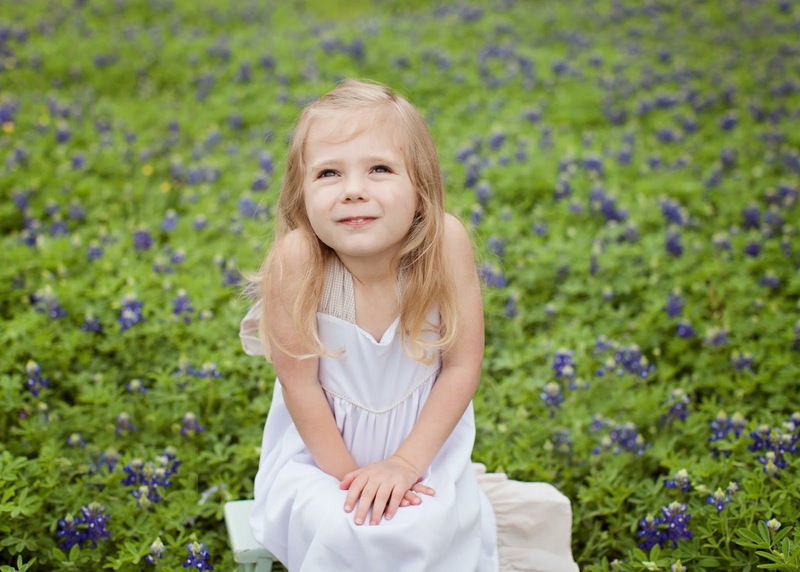 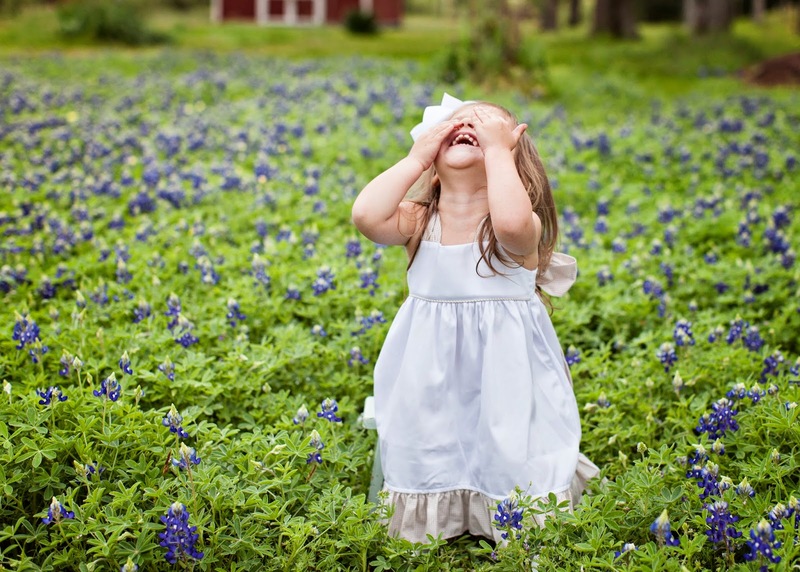 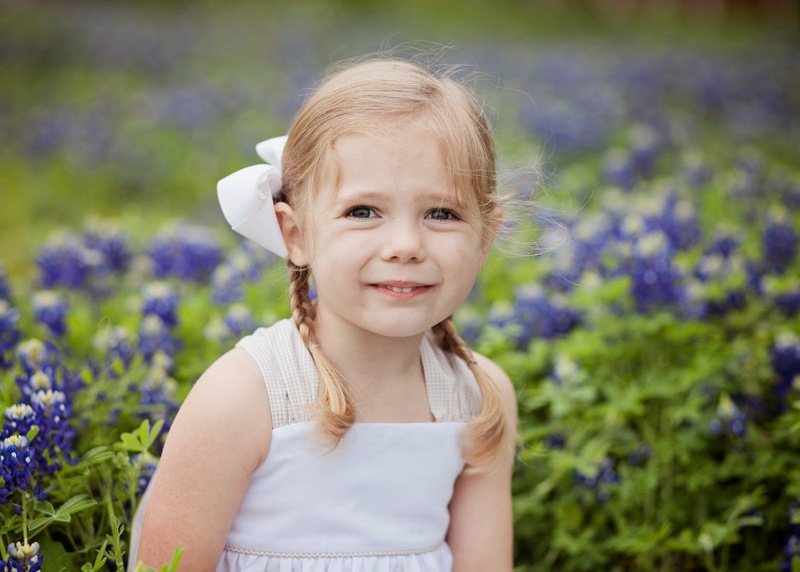 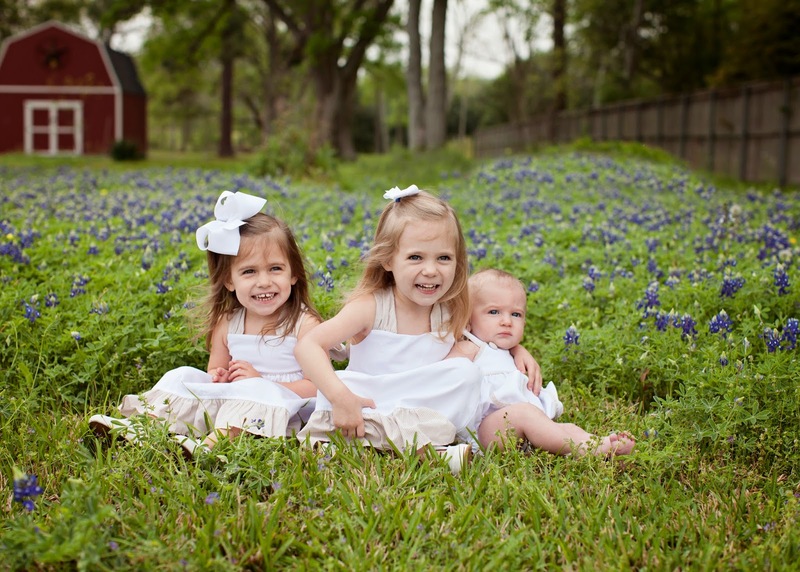 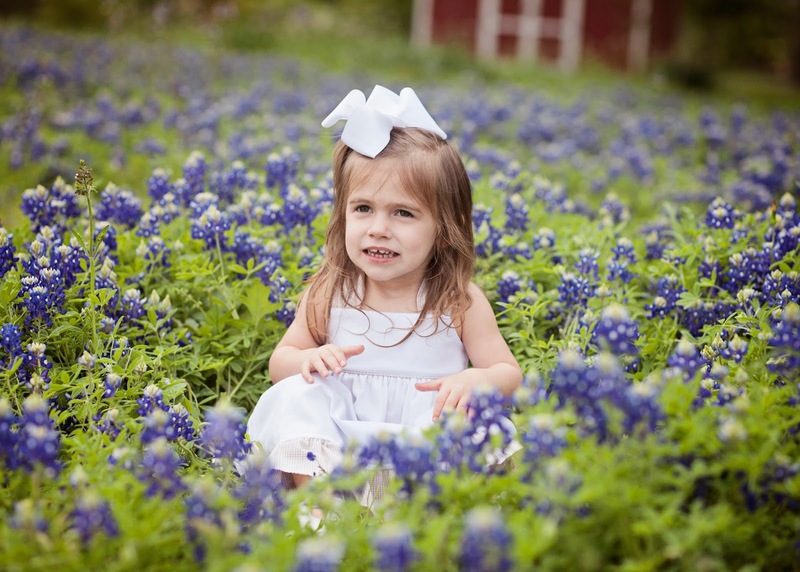 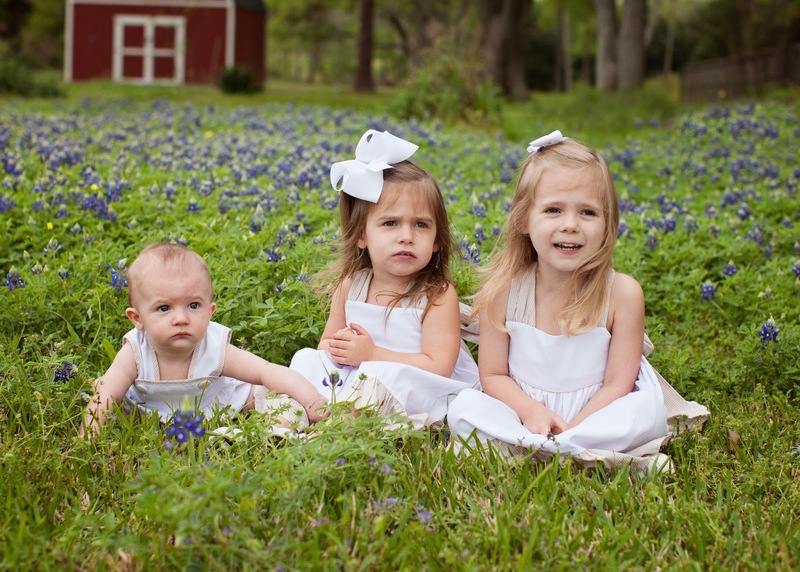 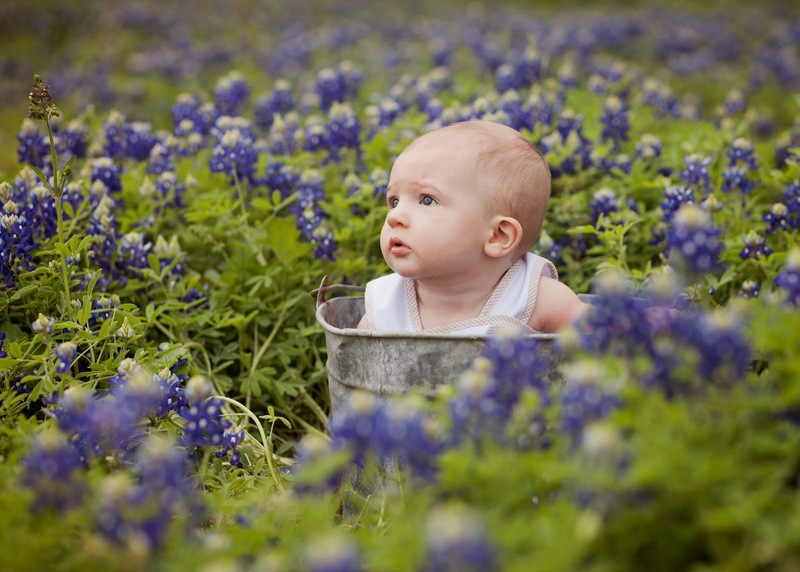 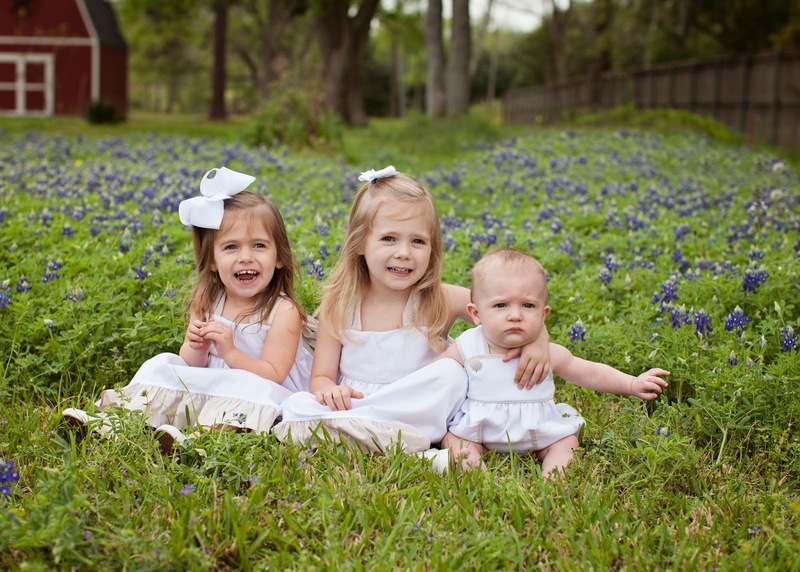 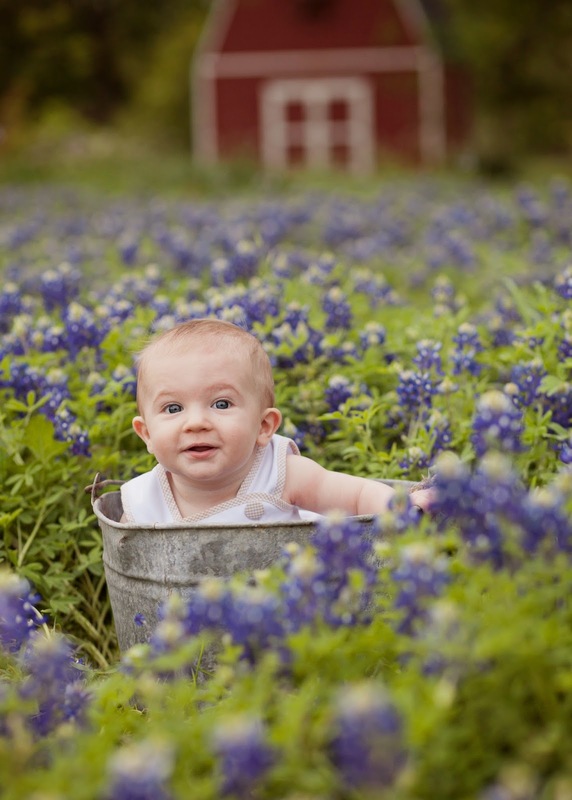 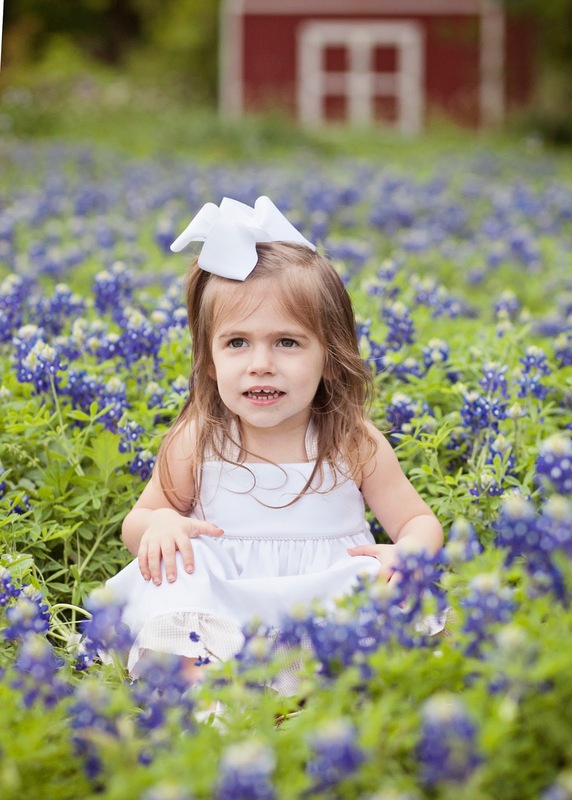 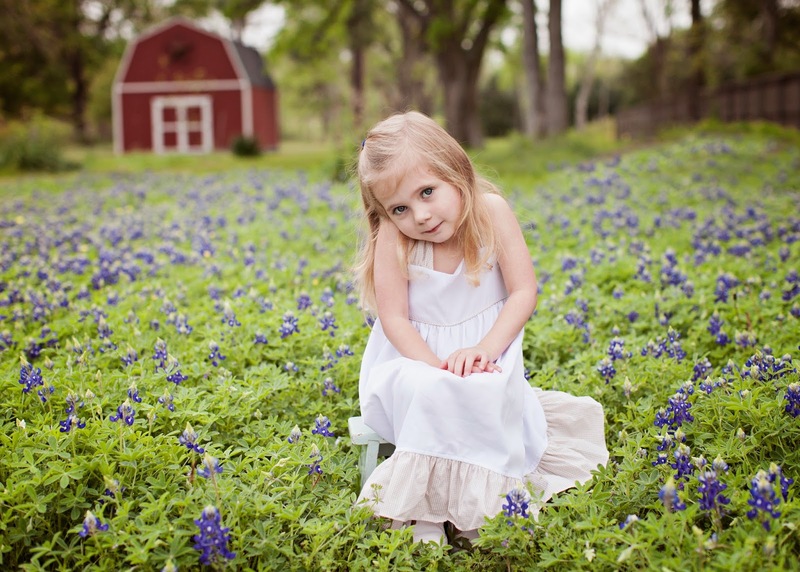 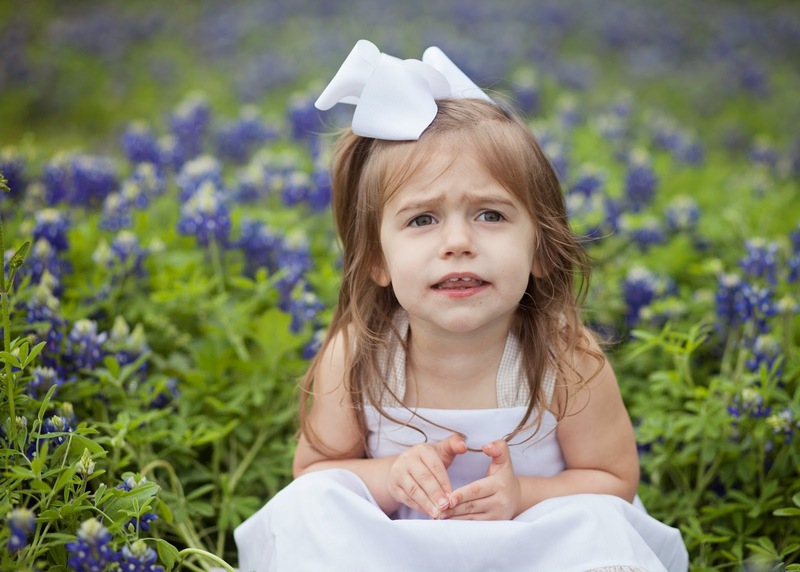 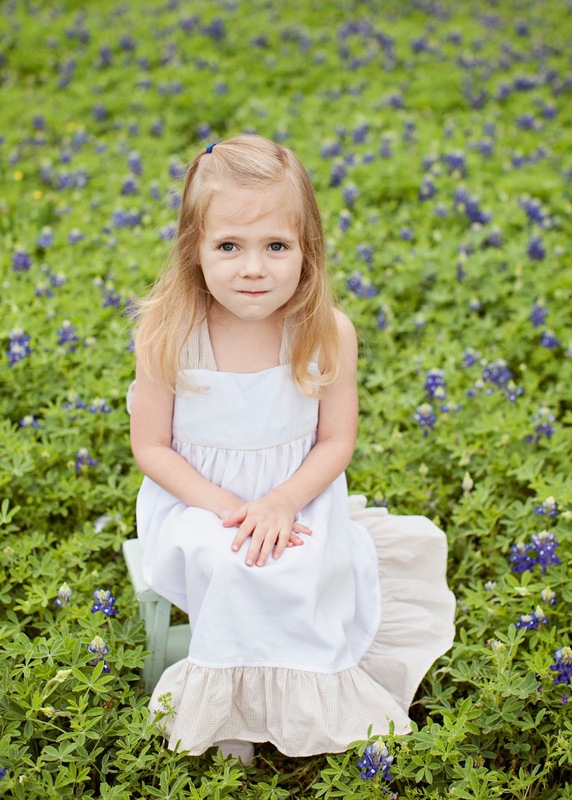 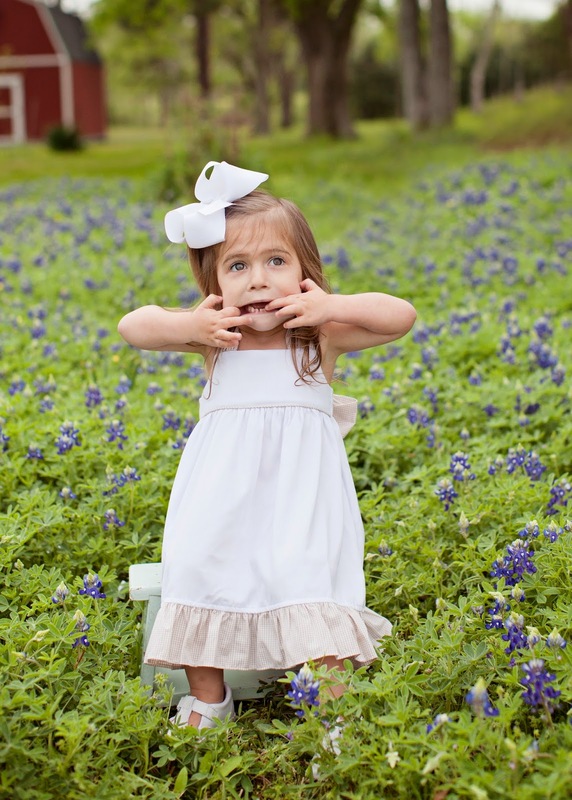 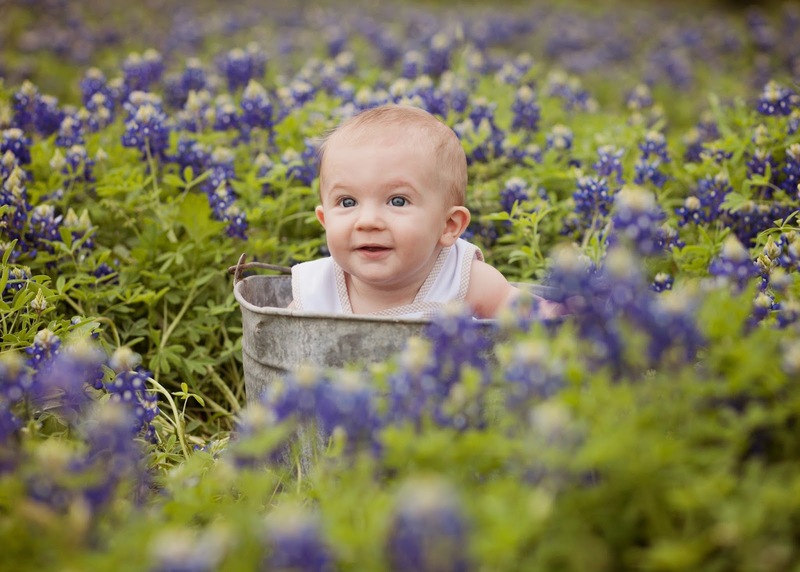 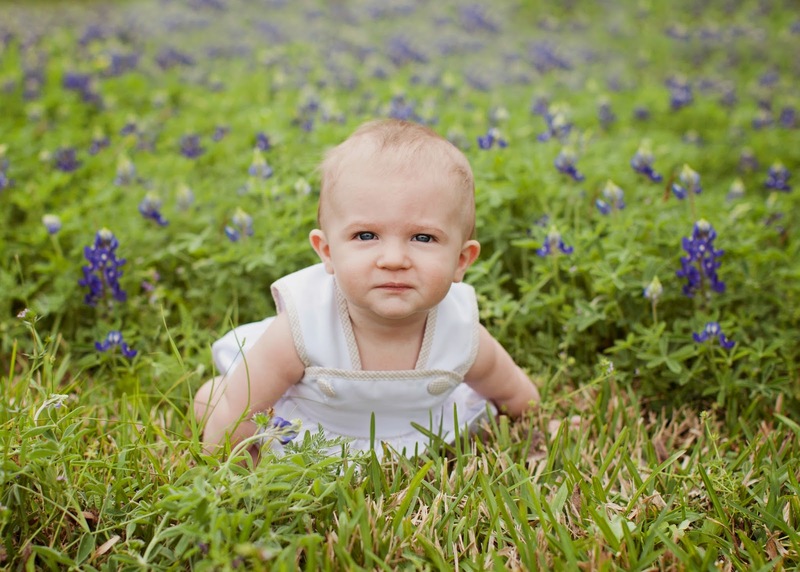 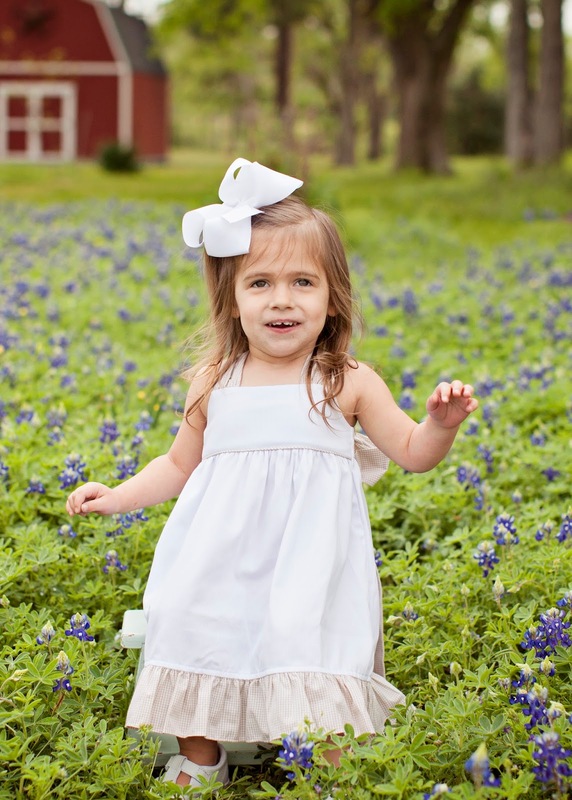 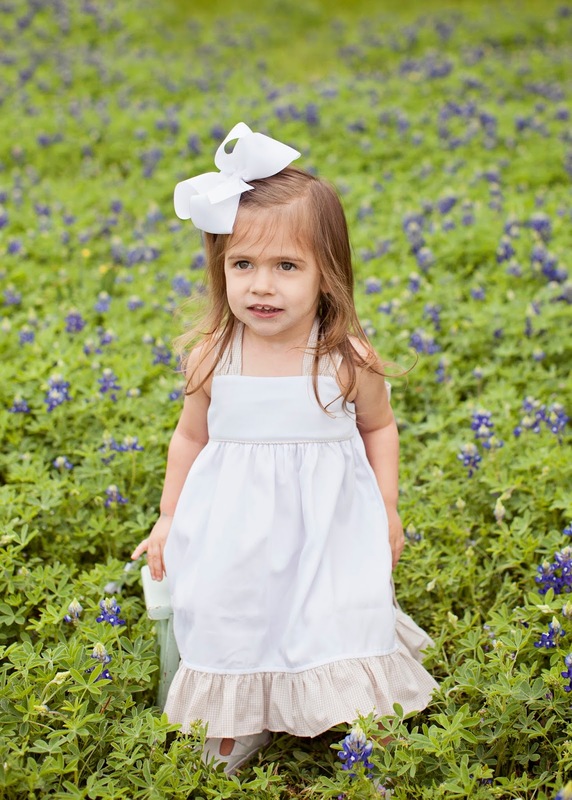 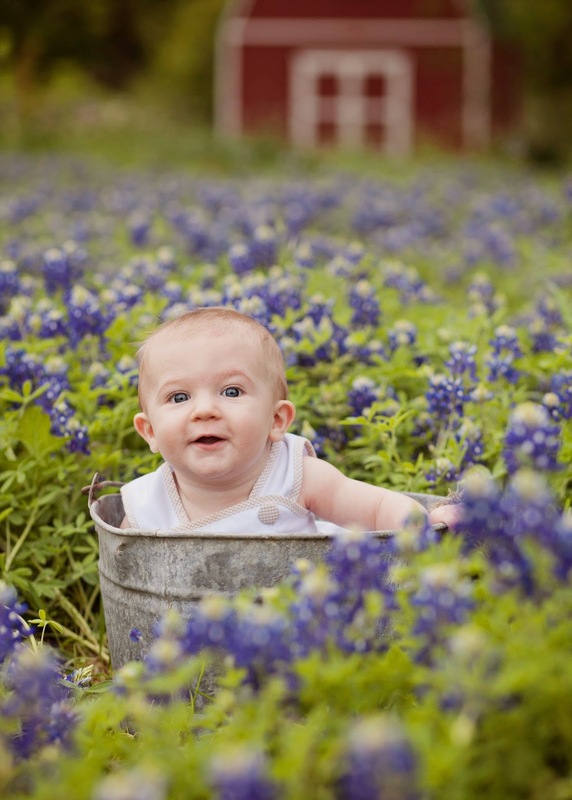 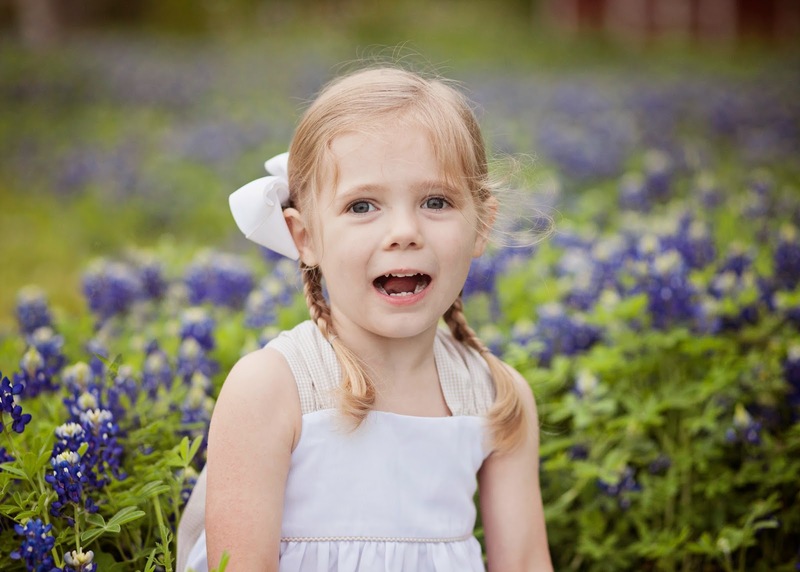 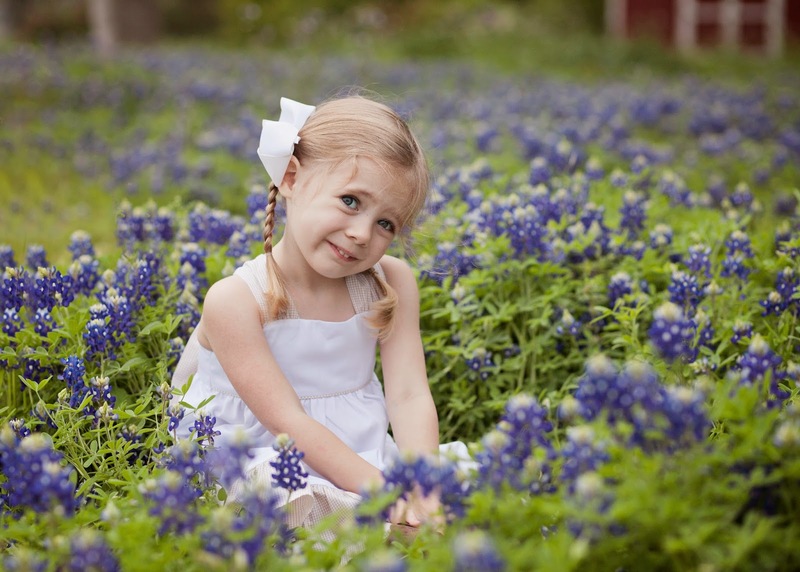 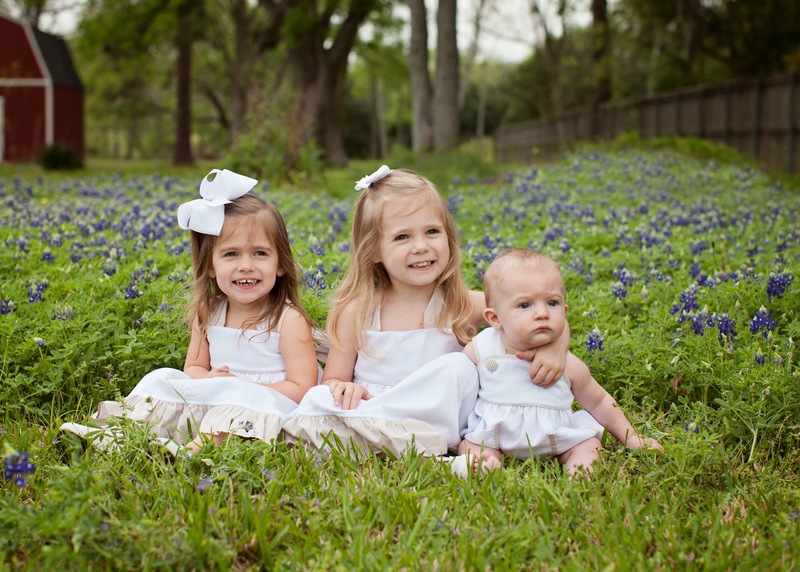 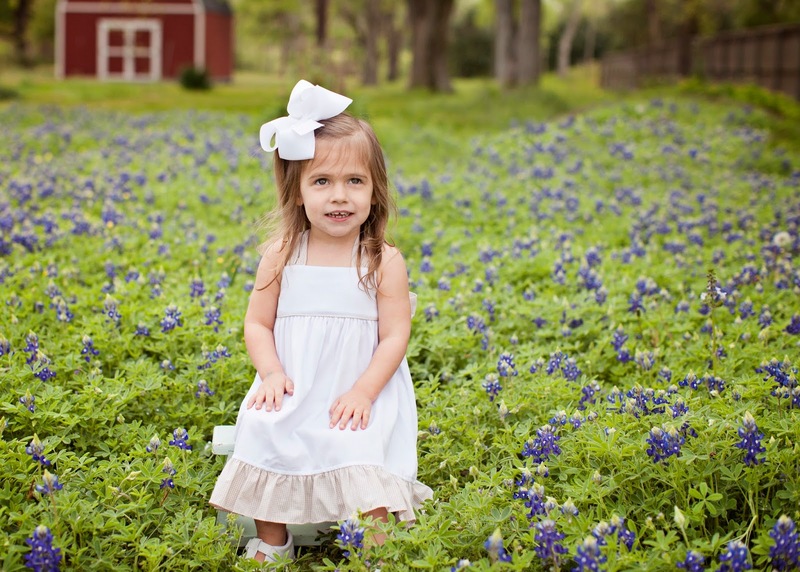 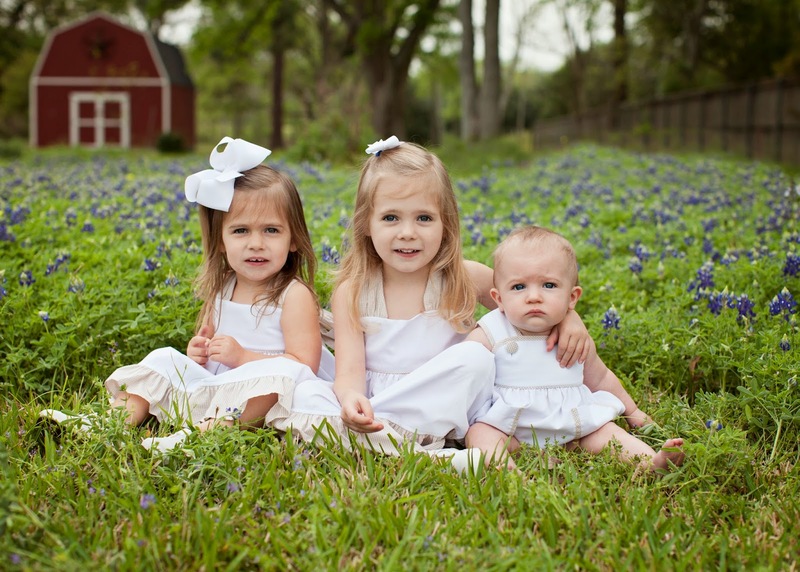 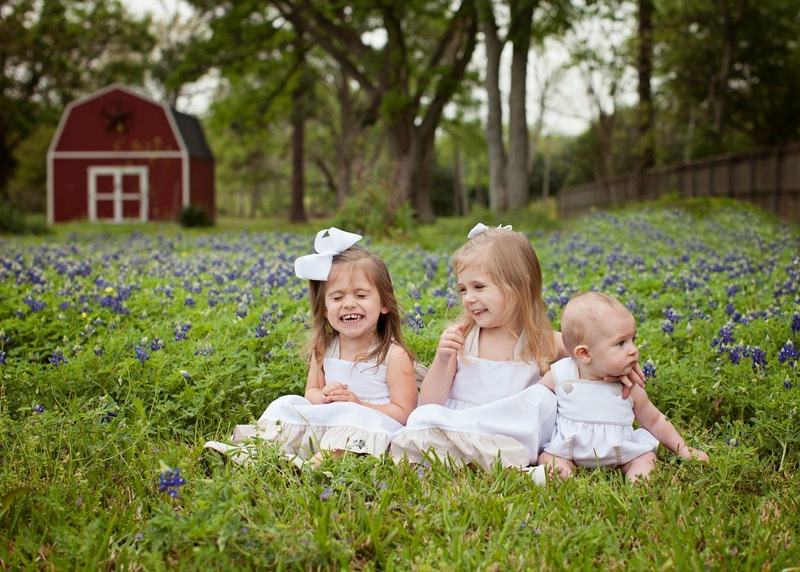 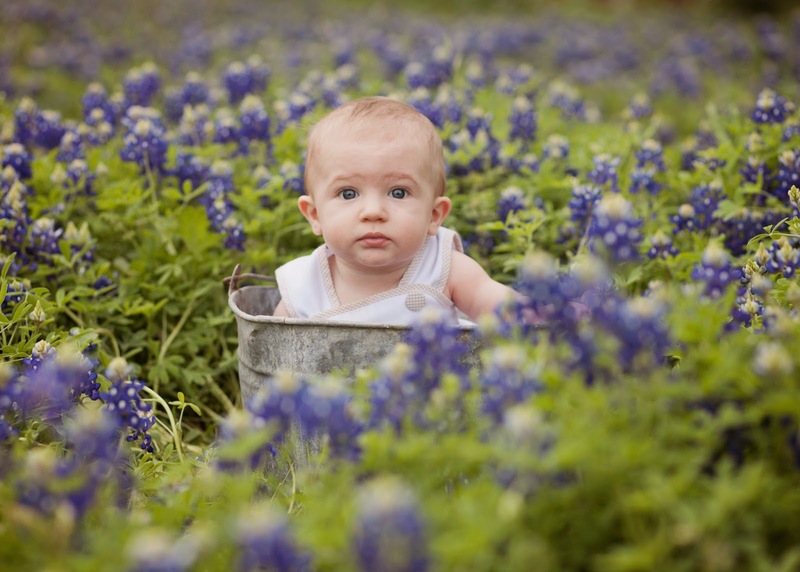 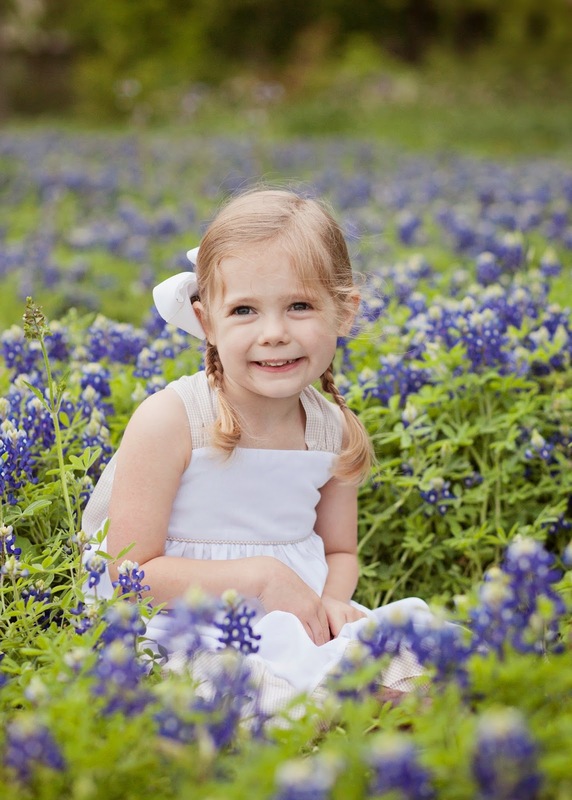 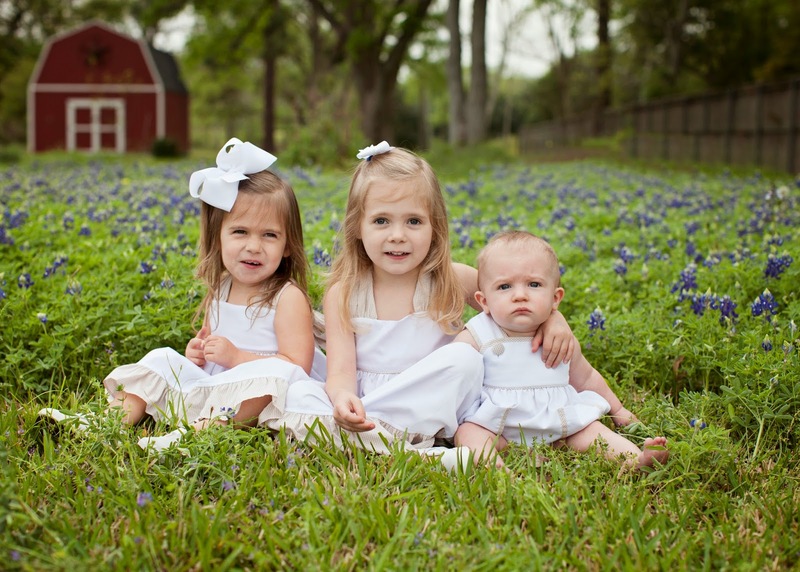 The highlight of my Spring is taking the kids' pictures in the bluebonnets. 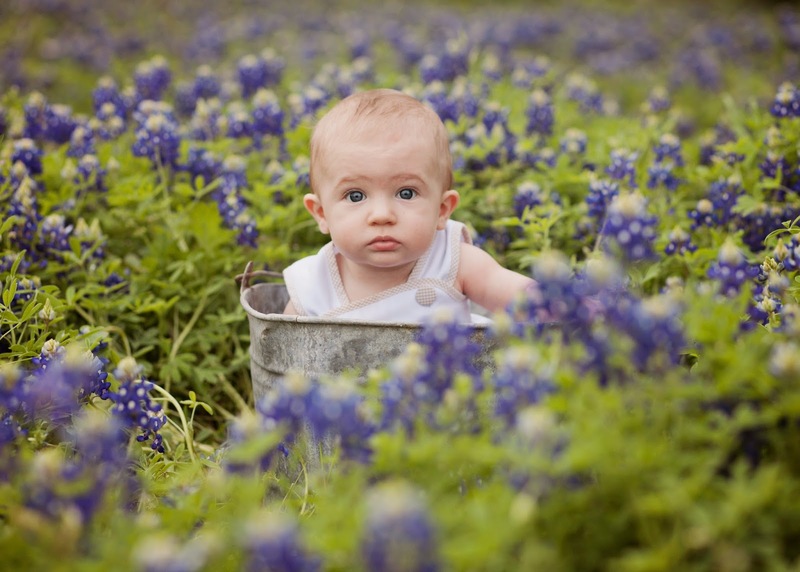 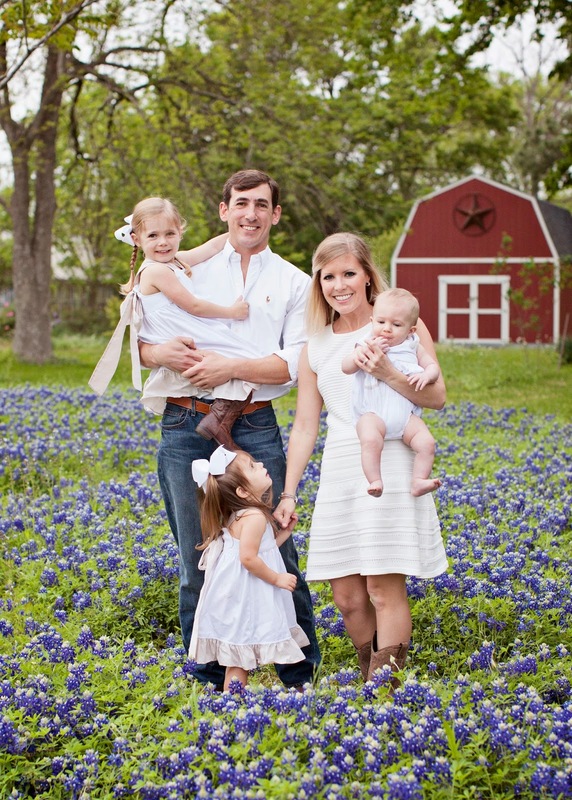 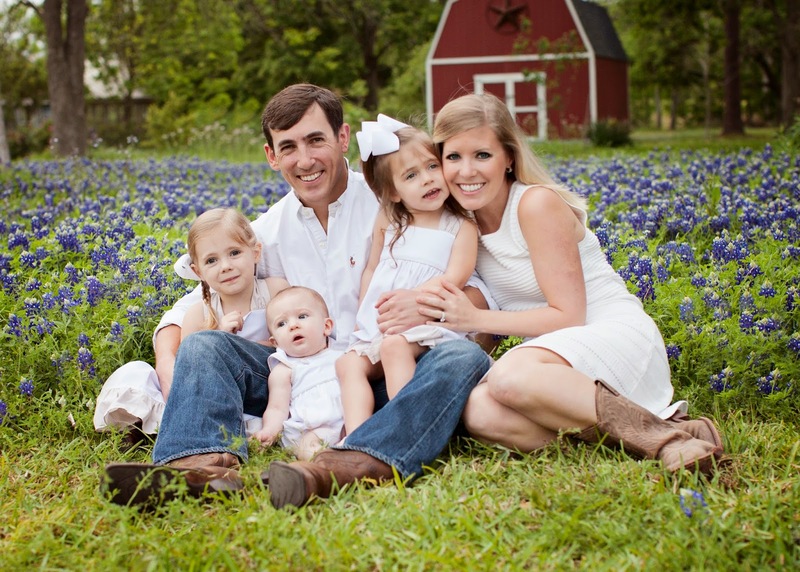 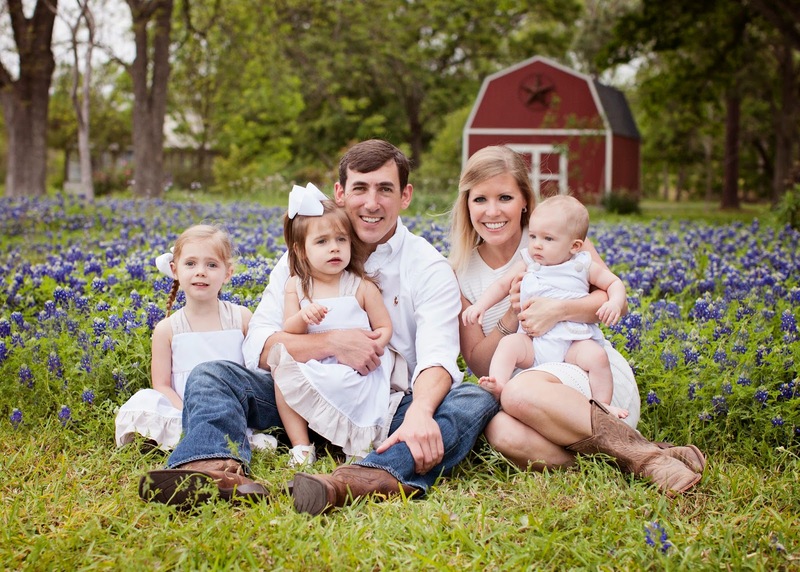 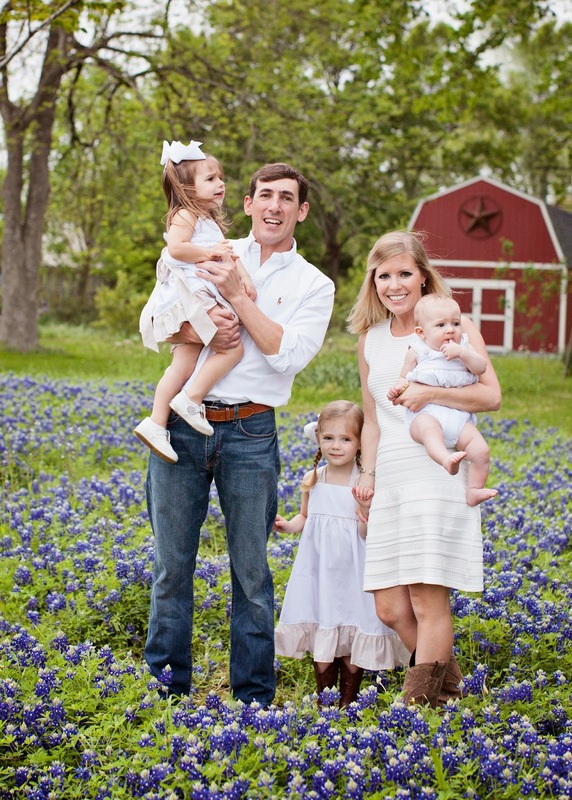 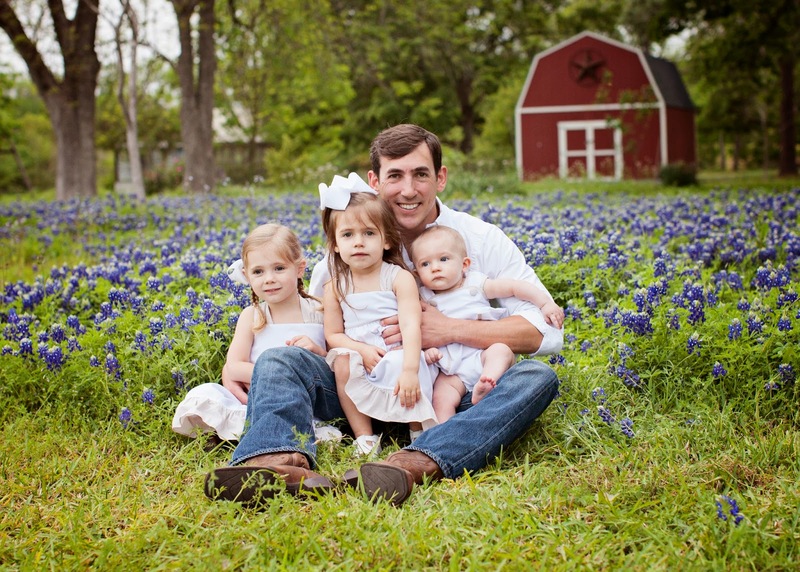 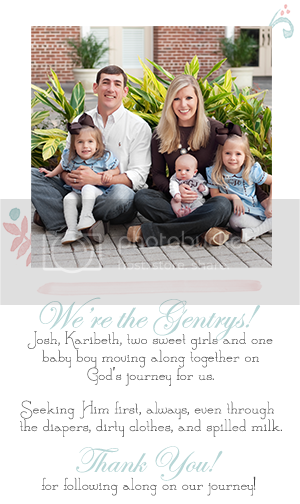 This year, since it's our last here in this great state, we took the tripod and got some family shots in the bluebonnets. 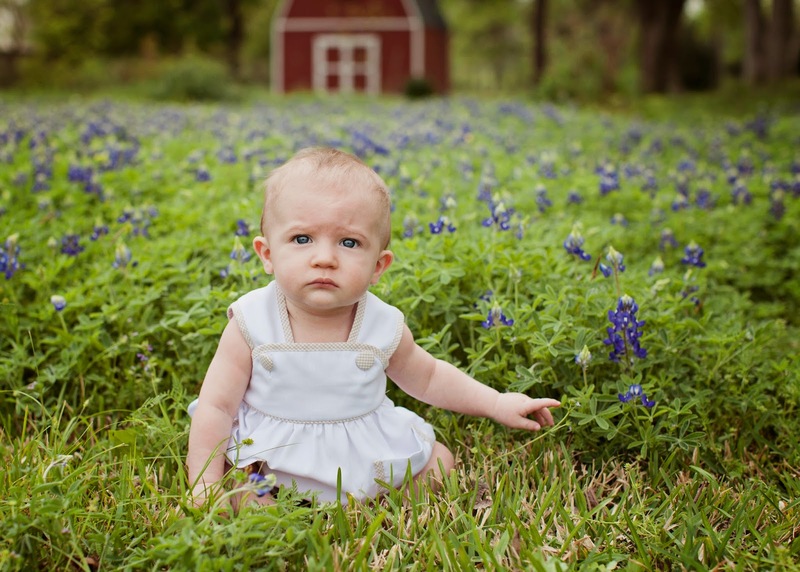 In the past, I used the field across the street from our neighborhood, but the owner didn't open this field up until late this year. 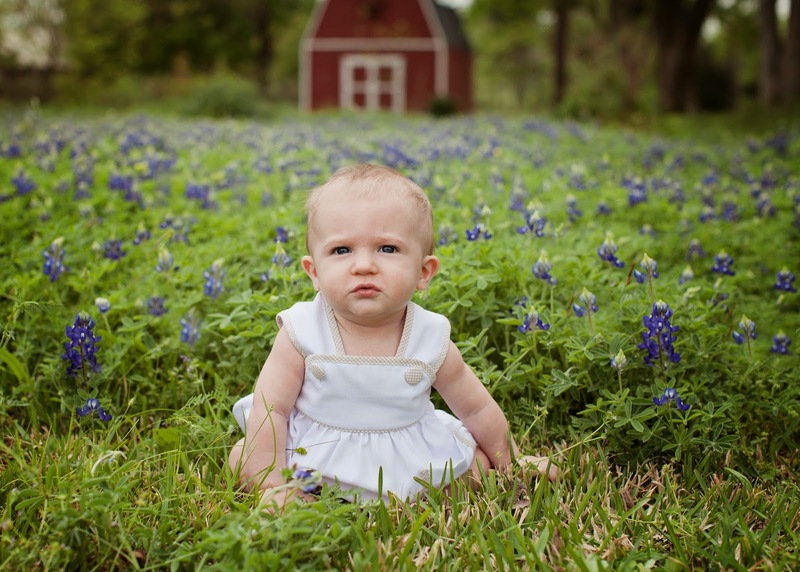 I had to find another spot to shoot (for my business bluebonnet minis), and I found this adorable field with the cutest red barn in the background. 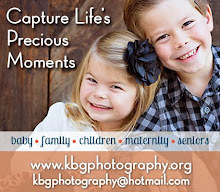 I was so happy to have this spot this year, especially since I didn't have to deal with the crowds this year!